Facial-recognition screens analysing candid shots of conference attendees were scattered around the exhibition hall, while other vendors packed their booths with security cameras. More innocuous applications, like smart locks for homes and big data applications to reduce traffic congestion, also occupied large swathes of the conference. But the high-end devices on display highlighted the emphasis that China has put on equipping its security forces with gear of the future. Megvii, an artificial intelligence company backed by e-commerce giant Alibaba, demoed different pairs of "smart" sunglasses, which sound an alarm when they spot a suspect. And they don't come cheap -- one pair costs around 20,000 yuan ($2,900), according to an employee manning Megvii's booth. Similar eyewear made global headlines in February when police in the central city of Zhengzhou used them to spot potential suspects in a crowded train station. Multiple companies also showed off iris scanners, which specialise in detecting and matching unique patterns on the iris, the coloured part of the human eye. "From fetal stage to adolescence to adulthood, the iris stays the same," James Wang, marketing director at IrisKing, explained to AFP. Compared to fingerprinting and facial recognition, the error rate for matching irises is also lower. "Since iris recognition is done in vivo, it's also very hard to fake," he added. 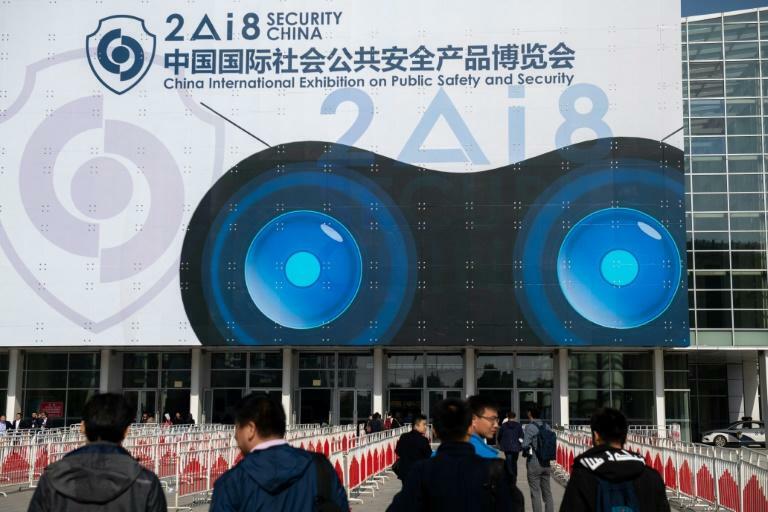 China spent an estimated 1.24 trillion yuan on domestic security in 2017, a 12.4 percent increase from the year before, according to a March report by Adrian Zenz, a China security expert at Germany's European School of Culture and Theology. Bolstering security in China's minority regions has been a priority, according to Zenz's report. In Tibet, where numerous Tibetans have self-immolated in protest at Beijing's policies over the years, domestic security spending rose more than 400 percent between 2007 and 2016 -- almost double the growth in spending across all provinces and regions for the same period. In the restive northwest region of Xinjiang, where the government has used an array of surveillance equipment, the security spending spree ballooned nearly 100 percent in 2017 -- twice its spending on healthcare, according to Zenz. A UN panel has cited estimates that up to one million ethnic Uighurs and other Muslim minorities have been placed in internment camps in Xinjiang, a charge rejected by Beijing, which says it is combating separatism and religious extremism through vocational education. 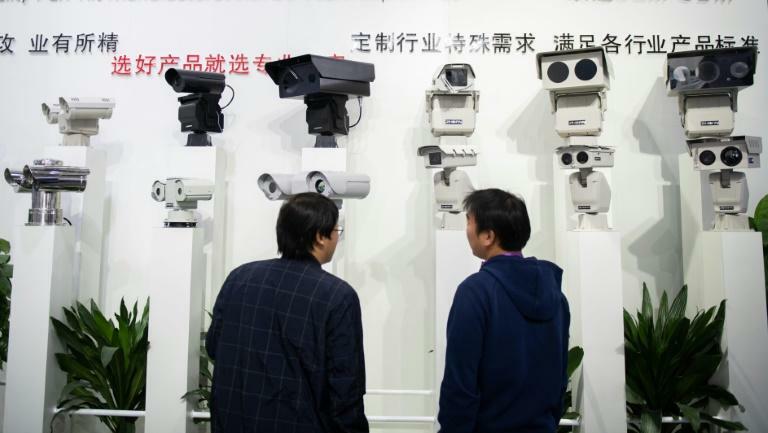 The rapid deployment of surveillance-focused technology across China is not new -- police in Guiyang tracked down a BBC reporter in just seven minutes for a report on the southwest city's network of cameras last year. But the security expo shows how broadly technology is being applied to a variety of challenges for the country’s public security forces. A Shenzhen-based tech company called ZNV is using video analysis, such as the detection of facial "micro-expressions", to analyse emotional responses. One application is police interrogation, though the product is still in the pilot stage. At a booth run by the First Research Institute of the public security ministry, conference attendees took turns trying a VR game meant to teach police about proper firearm usage. One attendee waved around a fake gun in a simulated takedown of thieves who had robbed a fruit shop. 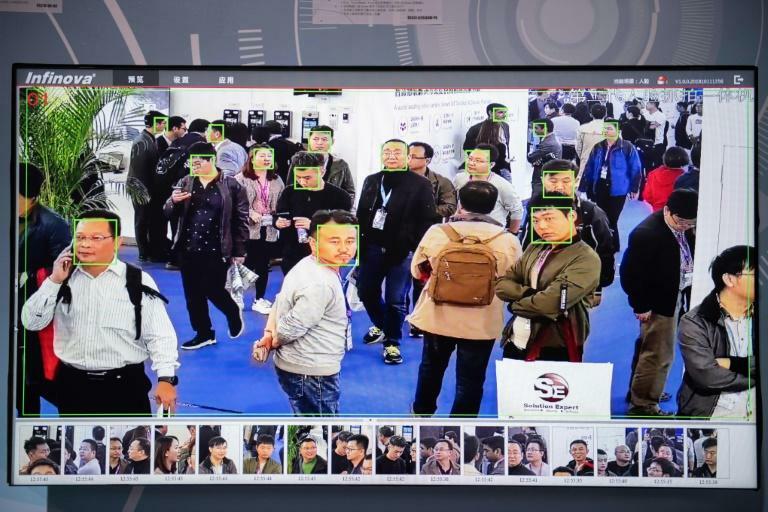 Feedback from public security departments has been very good, said Gan Tian, the chief marketing officer at Wuhan-based tech company KitSprite, which is partnering with the First Research Institute. For instance, using VR, practical training of standard procedures can be conducted "in an unlimited time and space", Gan told AFP. So far, the ministry has over 30 VR training modules for police, all developed by KitSprite. In the pursuit of high-tech police products, however, some companies seem to have got a little carried away. For instance, drones developed by Harwar, a Shenzhen-based company, can come with a number of add-ons, including a "net gun module" that launches a net to ensnare criminals on the run.